program of this app weighs about 45M which should not prevent installation on relatively new machines. 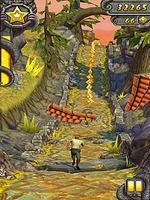 Once the Temple Run 2 installation file has been downloaded, run it and follow the instructions! Make sure you are the right age before installing it. 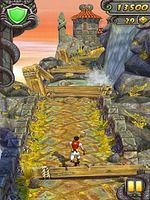 If you want to make sure you download a quality application for your Android device, choose Temple Run 2, Temple Run 2 scored an average of 4.3 out of 5 by Google Play users, who are generally satisfied. 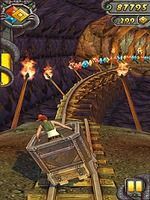 Without being an antique on Google Play, Temple Run 2 has not been updated for a few weeks. In the end, feel free to download this application, you should not have any problems to install it. Fallout Shelter is a game available on iOS that allows you to manage your shelter and adapt it to the needs of its inhabitants. You will have to explore the area to recover all the elements that will help you survive. This big 8 simulation in virtual reality offers a feeling of total immersion thanks to the VR helmet. Offer yourself a thrill without leaving home.